Another year, another refresh. 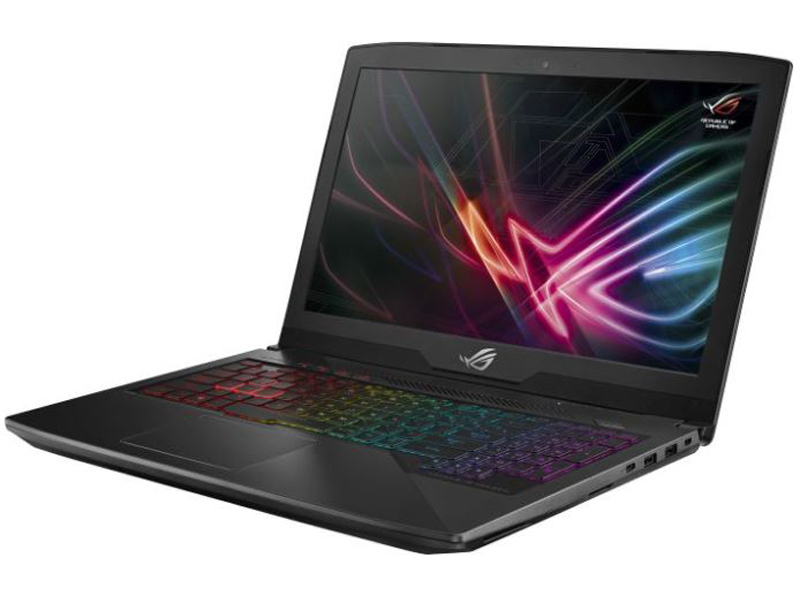 The new Asus GL503VD represents a slight aesthetic redesign of Asus' highly-revered ROG line. Some will appreciate the simpler, less "gamery" redesign, but not much else has changed. The GTX 1050 still makes for a decent (if noisy) entry-level gaming experience. Positive: Good price; decent hardware; nice display; great built quality; good cooling system. Positive: Nice design; powerful hardware; high performance; excellent display; good connectivity. Negative: Overheats while using. 76.9%: This rating is not convincing. The laptop is evaluated below average, this is not really a recommendation for purchase.